This year girl group AKB48 revealed that they will hold a “world senbatsu election” this year, officially being dubbed “The 10th AKB48 World Senbatsu Sousenkyo“. It will take place on June 16th, 2018. Last year ABK48 already partnered with NHK to do a “world senbatsu” performance for their Songs of Tokyo festival. 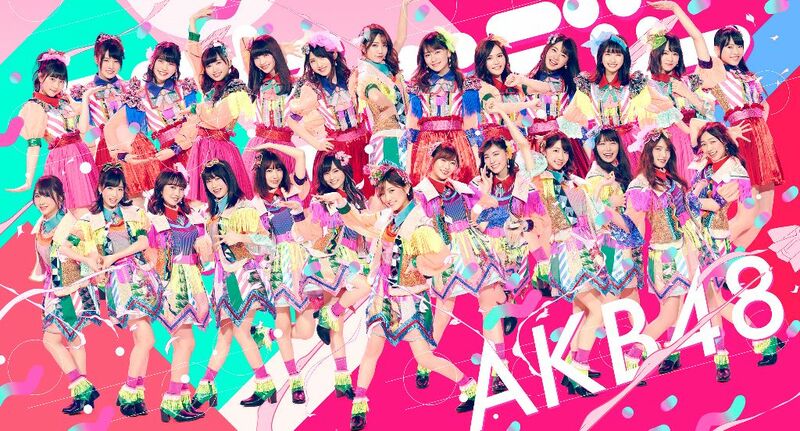 As usual, fans who purchase AKB48’s upcoming 52nd single will be able to vote for girls from AKB and all it’s sister groups, SKE48, NMB48, HKT48, NGT48, and STU48. 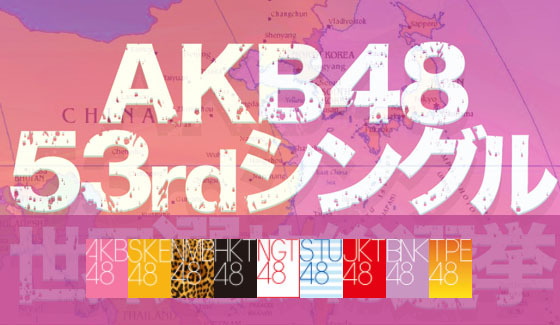 AKB48’s oversea sister groups will also be included in the votes this year. Indonesia’s JKT48, Thailand’s BNK48, and Taiwan’s TPE48. One group that will not be participating in the world senbatsu is China’s very own SHN48, along with their sister groups. Back in 2016 AKB48 officially cut ties with SHN48 after the latter apparently violated their contract by creating Beijing’s BEJ48 and Guangzhou’s GNZ48. AKB48’s untitled 52nd single will be released on May 30th, 2018.